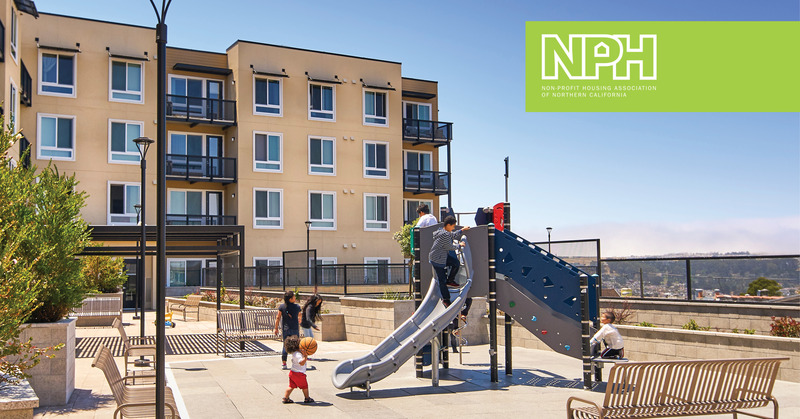 DAHLIN will be joining over 1,000 affordable housing leaders, advocates, experts, and cross-sector partners as a sponsor at NPH's Annual Fall Conference, the Bay Area's premier affordable housing convening. "Our Movement, Our Future" is the theme for this year which is inspired by NPH's collective accomplishments and momentum from past years. This theme will help guide the work that is ahead and help advance bold and transformative solutions for affordable homes.